dog care | Badudets Everything Nice! Ever since we were little, dogs have been a part of our family. Our dogs became our playmate especially when they are still puppies, playful and energetic. At that time, we always have 2 pet dogs, for me and my brother, and we would each take care of them. At present, we really don’t have time to take care of any kind of pets, even small pets. 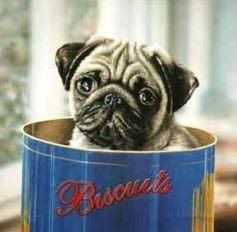 But when time comes that we’ll move to a bigger space and more time to take care of pets, I want to be an owner of a pug!